This page contains a translation into English of the lyrics to the popular Greek song "Kegome, Kegome" (Καίγομαι, Καίγομαι), which was originally sung by Sotiria Leonardou and later recorded by Glykeria. Also included is a pronunciation guide for the Greek lyrics so you can sing along if you like. The song whose lyrics appear on this page is a different song from another released in 1951 which was also named "Kegome, Kegome". That one was sung by Stella Haskil and Takis Binis. This beautiful, deep and sad song debuted in the 1983 Greek movie Rembetiko. In the movie, as Sotiria Leonardou's character Marika takes the stage to perform, she sees images of her husband beating her. The stage is typical of the legendary Greek nightclub Cafe Aman, which was where all Greeks, Turks, Armenians, Arabs, Jews gathered peacefully for entertainment and socializing. 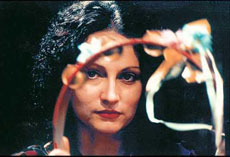 The Rembetiko movie which featured this song was inspired and created by the life of one of the greatest Greek-Armenian Rebetises, Evangelia Atamian. Even though Evangelia was of Armenian decent, she still captured the hearts of Greeks and enjoyed a successful career. Her second husband, Niko (Ninos) Nikolaidis, was an entertainer and acrobat. Evangelia adopted the stage name Marika Ninou and performed with her husband as Duo Nino. They also collaborated with several other great artists of that time. 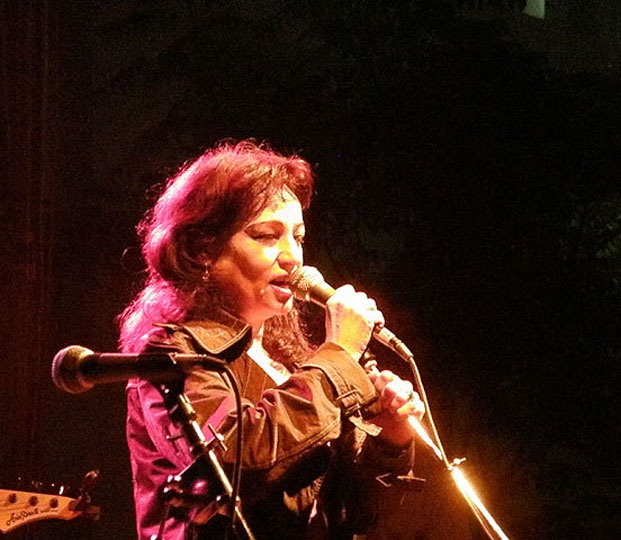 ABOUT THE PHOTO: This photo shows Sotiria Leonardou, the original artist, in a performance. This song has a special meaning to Greeks that dancers need to be aware of. Although the lyrics mention a backstabbing lover, the song also refers to the fall and burning of Smyrna (known today as Izmir, Turkey) in September 1922. Many songs of this era that sing about burning and fires typically refer to this tragedy. I have seen this song used in belly dance shows. I would not recommend it for a fun, happy performance. "Kegome, Kegome" is extremely intense and sorrowful. It could be appropriate as a veil piece. I would not use this for any Greek celebratory event. This song could make your audience cry. I personally can’t get half way through the lyrics without crying. Sotiria Leonardou, the original artist for this song, was born in Athens, Greece. She learned to sing and dance at an arts school. Her rise to fame occurred as a result of her appearing in the 1983 motion picture Rembetiko, a role which earned her the award for Best Actress at the Thessaloniki Film Festival. ABOUT THE PHOTO: This photo shows actress/singer Sotiria Leonardou. Nikos Gatsos, the lyricist for this song, was born in southern Greece in 1911. He attended the University of Athens for two years, where he studied history, literature, and philosophy. He became a published poet, with his work featured in magazines. After World War II, Gatsos began writing lyrics for songs. His body of work explores the human condition, with songs about sacrifice, injustice, evil, and the pains of love. He also wrote about Greek-specific issues such as the sorrows of exile. ABOUT THE PHOTO: This photo features lyricist Nikos Gatsos. 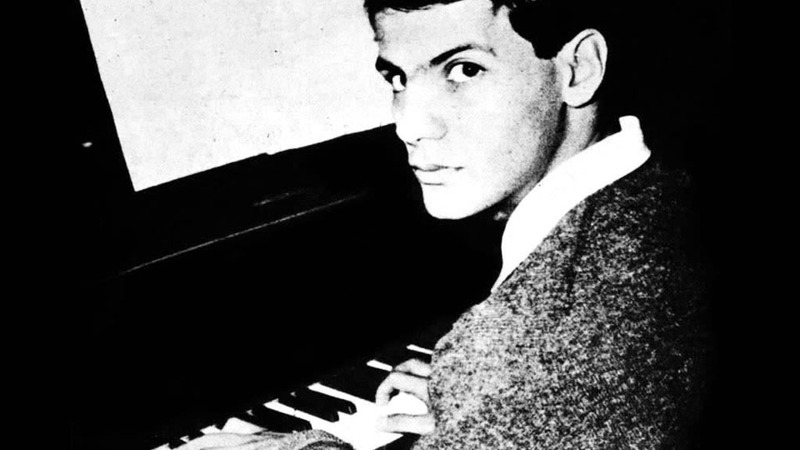 Stavros Xarhakos, the composer of this song, was born in 1939 in Athens. 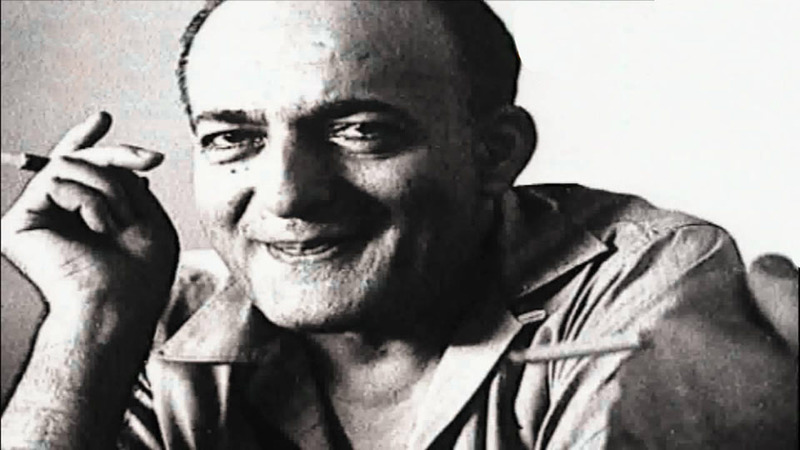 Beginning around 1963, he began composing music for theater and cinema. He studied in Paris for four years, then studied at the Juilliard School of Music. He is known worldwide for composing the musical score for the 1983 motion picture Rembetiko. Αμάν Αμάν Aman aman! Oh oh! ένας καημός γεννιέται enas kaimos geniete a longing is born. το αίμα δε μετριέται to ema de metriete the blood is immeasurable. Καίγομαι, καίγομαι Kegome, kegome I'm burning, I'm burning. ρίξε κι άλλο λάδι στη φωτιά rixe ke alo ladi sti fotia Throw more oil on the fire. πνίγομαι, πνίγομαι pnigome, pnigome I'm drowning, I'm drowning. πέτα με σε θάλασσα βαθιά Peta me se thalasa vathia Throw me in the deep sea. να σου την κάμω γέλιο na sou tin kamo yelio I will turn it into laughter. ευλογημένος να σαι evlogimenos na se you will be blessed.